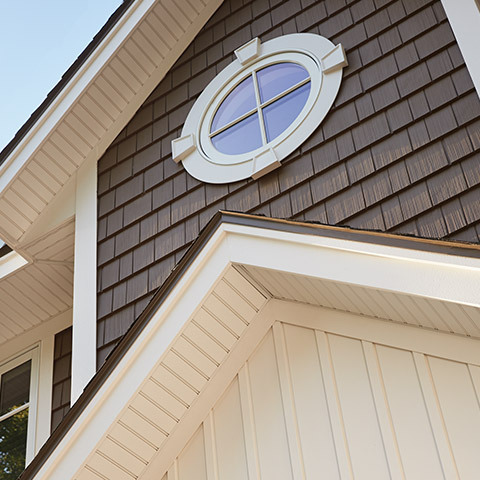 For generations, low-maintenance Mastic siding from Ply Gem has been the number #1 choice among homeowners, builders and remodelers. 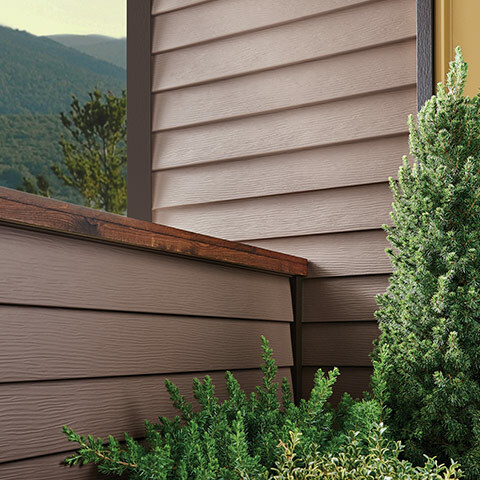 Solid and tough, Mastic premium siding stands up to extreme weather, requires little maintenance, and is an eco-friendly choice for your family. Best of all, you’re covered with an industry leading V.I.P. limited lifetime warranty backed by Ply Gem, the 75-year leader in pioneering performance home exteriors. 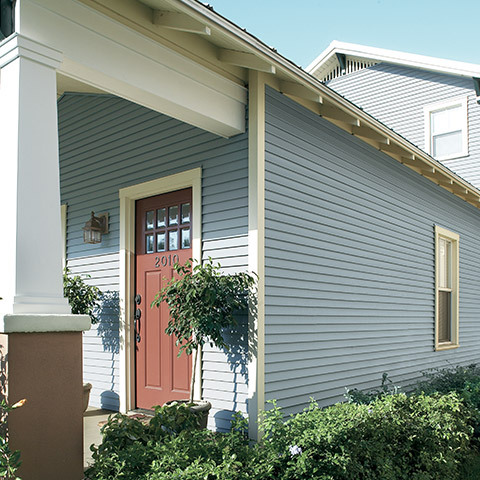 Ply Gem’s durable, low-maintenance Lap Siding comes in a variety of styles, colors and finishes to create the ideal look for your home. 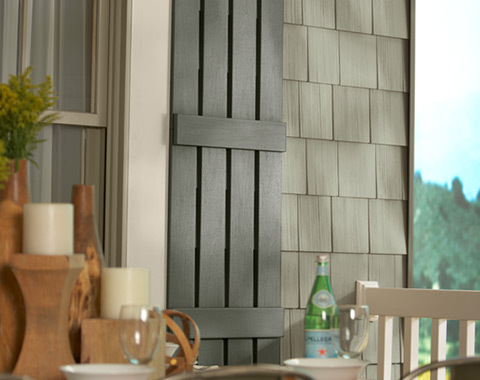 Vertical Siding lends charm to small spaces and a contemporary feel or a dramatic sense of height when used on your home’s entire exterior. 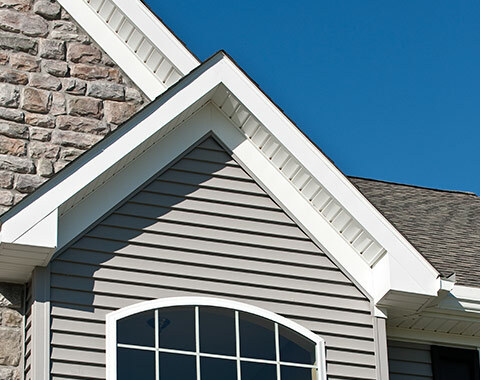 Ply Gem designs Vinyl Siding for virtually every situation — for high heat and extreme sun, for pounding hail and hurricane-force winds, for everyday dents and dings, for the ultimate in color choices, and more. 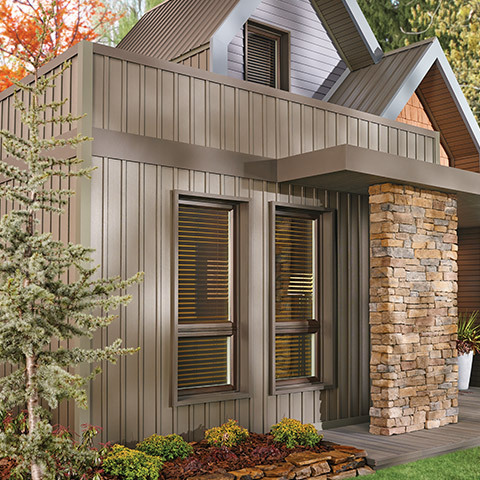 Aluminum siding is beautiful, hard-wearing and completely waterproof. From quality performance to low-maintenance features, our extensive selection is superior in every way. 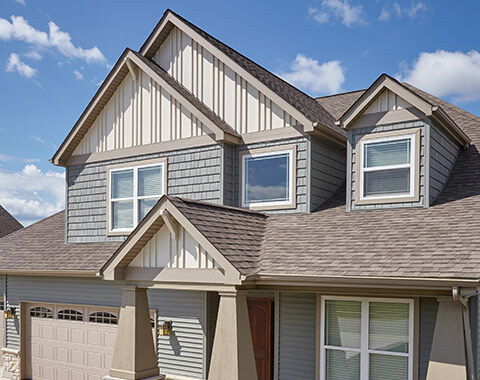 From powerful gusts to pounding hail to extreme hot and cold, our Steel Siding’s hold-tight technology, superior strength, and durable, weather-sealed coating keep your home looking beautiful year after year. 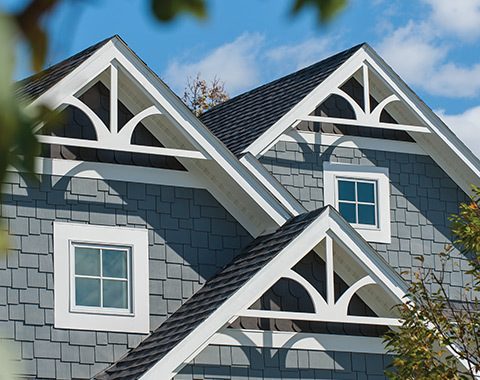 Fascia is the trim piece that follows your roofline covering the ends of the rafters. 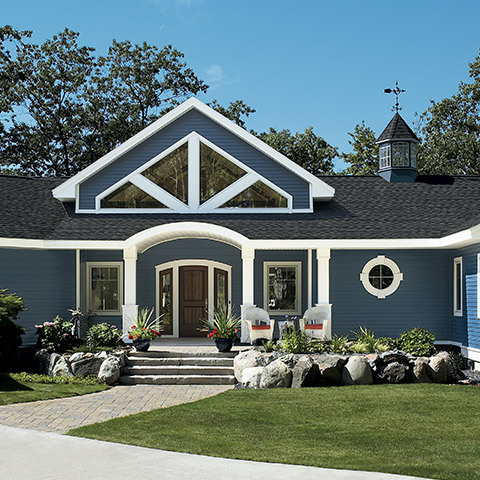 Take your basic exterior from simple to outstanding with a combination of trim boards, accents trim and mouldings. Shutters are one of the easiest, most visible accents you can add to your home’s exterior.